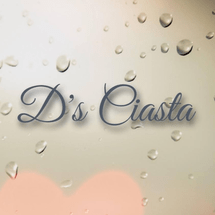 D's Ciasta is owned by passionate baker Divya Prabakaran. Her expertise is creating delectable cakes and baked desserts with a personalized artistic touch. Divya offers 1-on-1 cake decoration and baking classes suitable for newbies and experienced bakers alike. She does classes at her own home kitchen with materials provided for use during the classes. Something went wrong, please try to submit your question again. You have successfully shared this class! "Great lesson, definitely learnt a lot. Instructor was easy to find with parking on street." "Great instructor and will definitely book again"
"Great instructor and friendly . Will book in for future class too.."